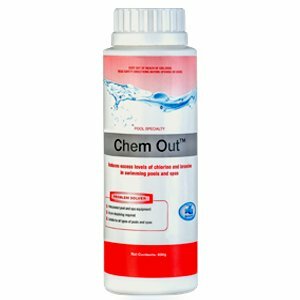 Reduces pool down time due to excessive chlorine and bromine residuals. Allows swimmers to re-enter pool faster. Excellent problem solver in pools with high sanitiser levels.